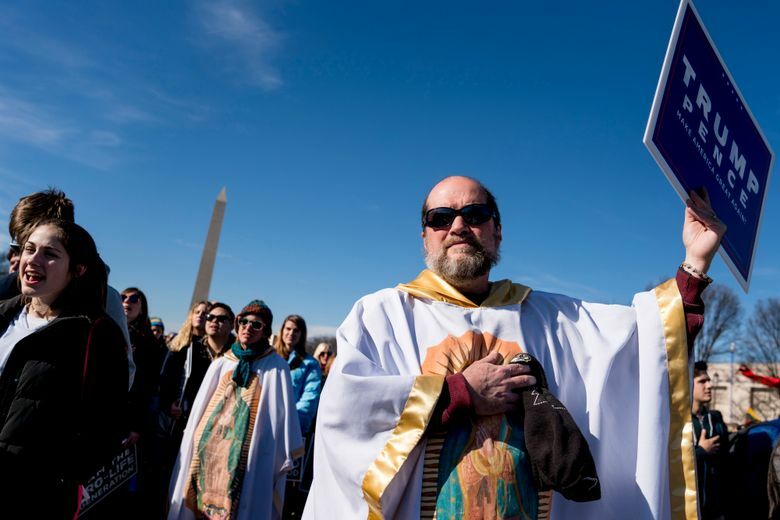 Both sides in the nation's abortion debate are fired up and pursuing state-level legislation this year. Here are the states and the status of efforts. 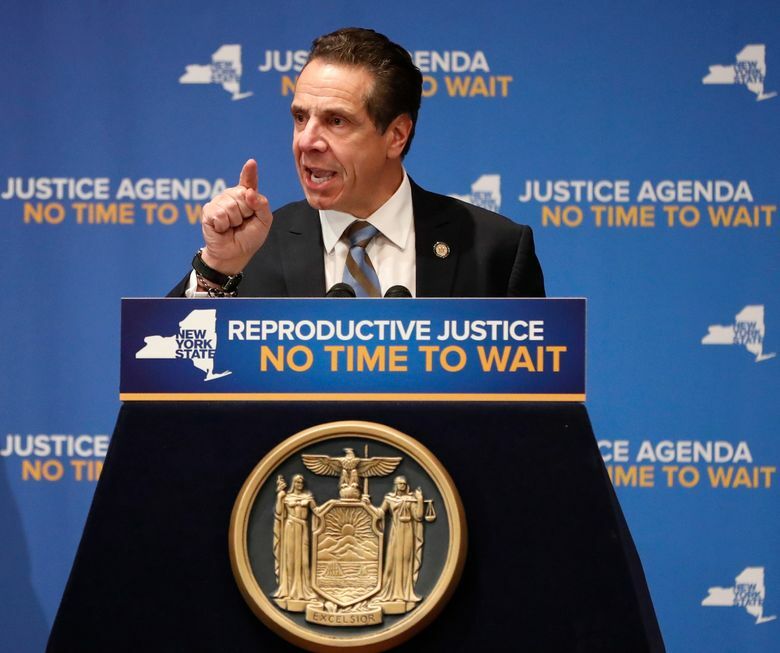 NEW YORK (AP) — On each side of the abortion debate, legislators and activists emboldened by recent political developments plan to push aggressively in many states this year for bills high on their wish lists: either seeking to impose near-total bans on abortion or guaranteeing women’s access to the procedure.